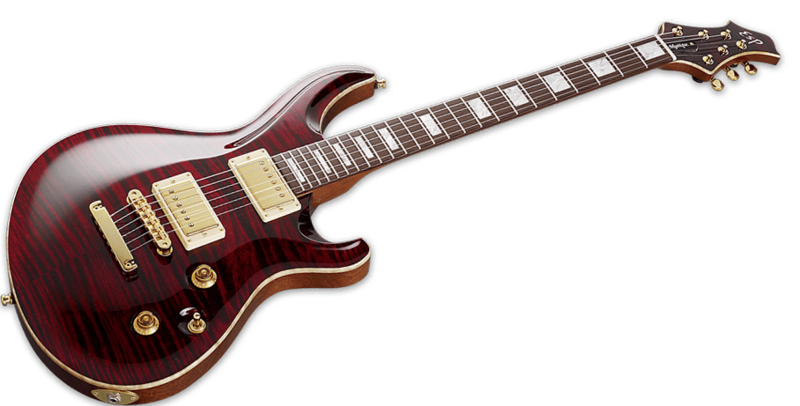 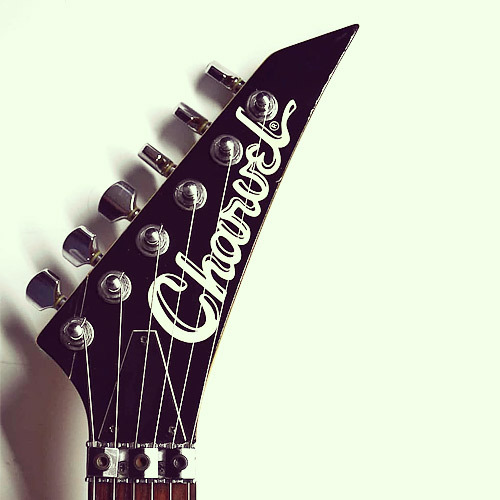 The Charvel 275 Deluxe (1989) is part of the Charvel Classic Series. 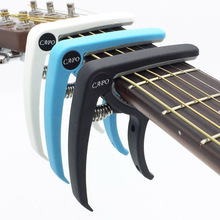 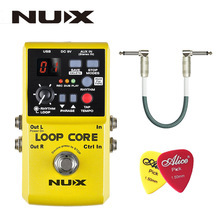 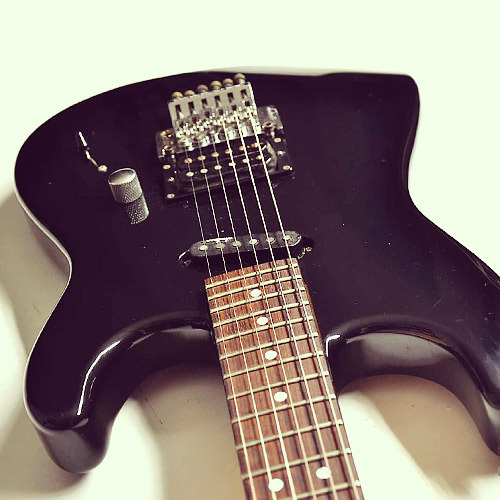 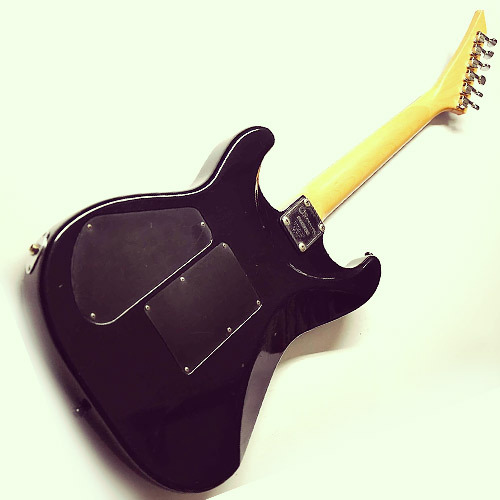 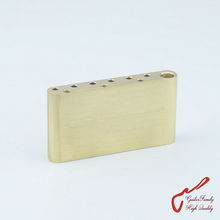 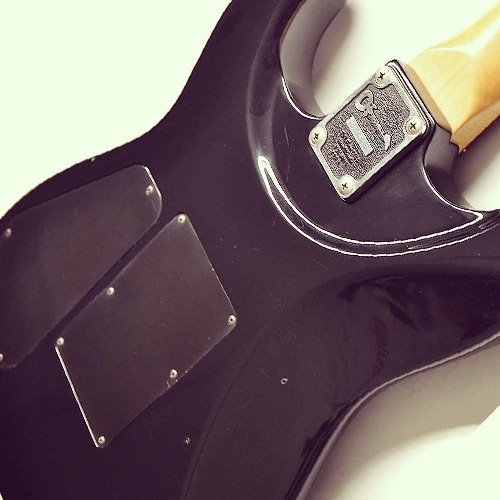 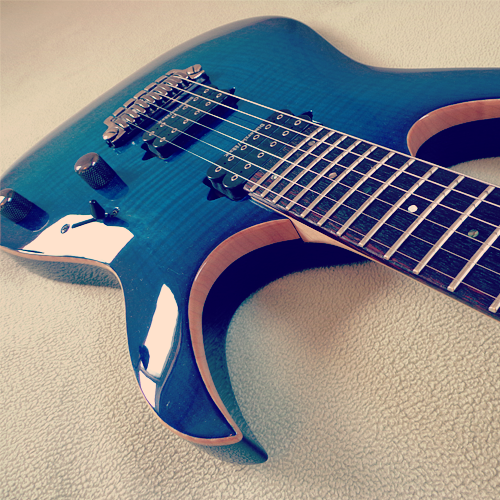 It hs an HS pickup configuration with a slanted single-coil in the neck (Jackson J100) and a humbucker in the bridge position (Jackson J90-C). 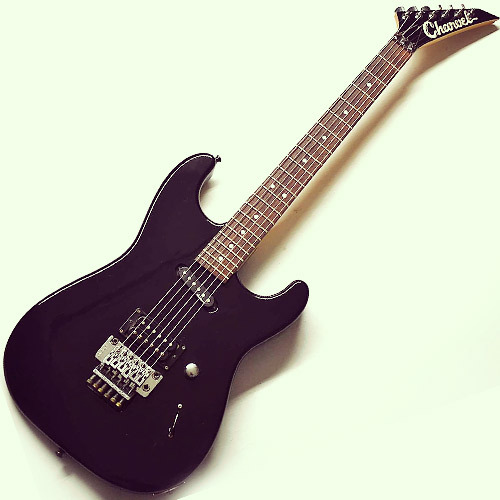 The bridge is a Jackson JT6 Floyd Rose licensed tremolo. 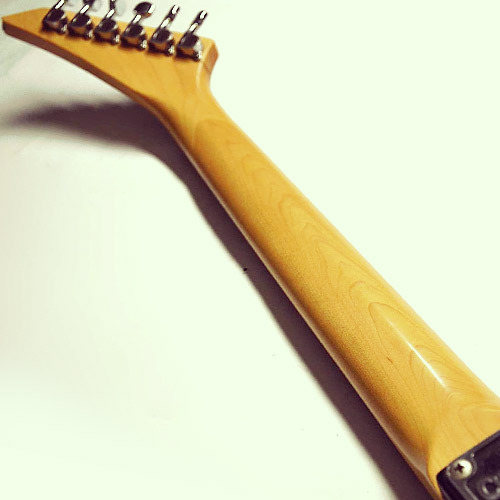 The bolt-on maple neck has a 25.5 inch scale and 22 frets. 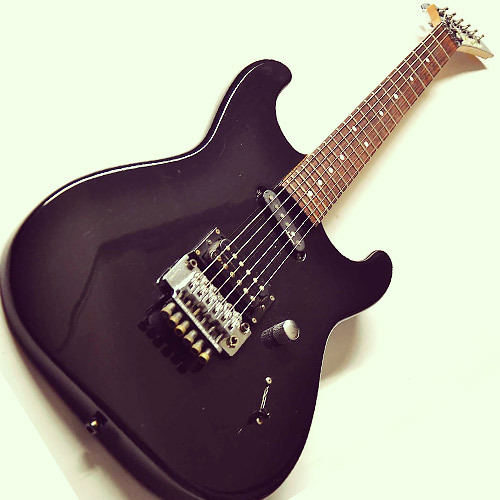 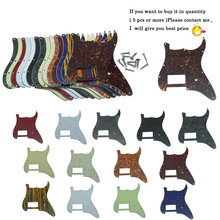 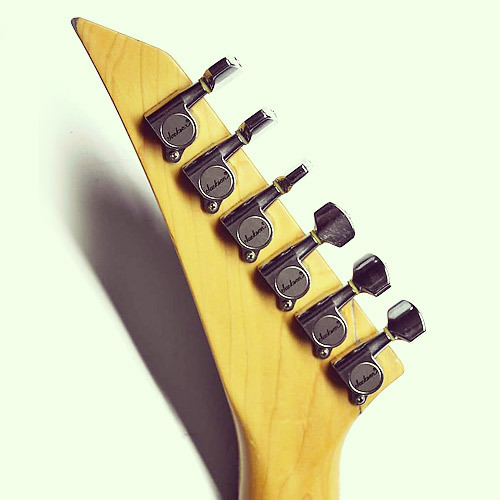 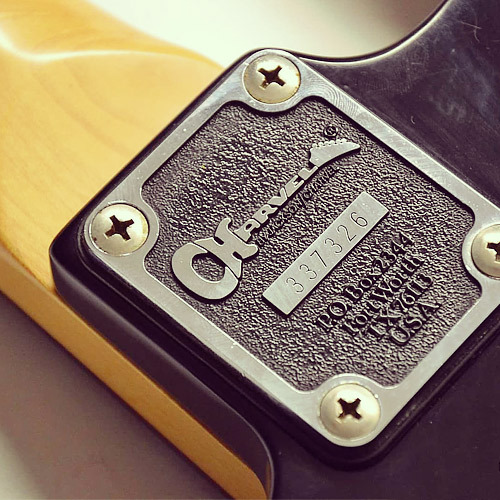 In the next two years 1990-1991 there was another version of the Charvel 275 Deluxe with a different pickup configuration and a single-locking tremolo.